Parties to the divorce proceedings are expected to make full and frank disclosure about their financial resources. The Court is able to draw an adverse inference against either party if he/ she is found to have failed to make full and frank disclosure of the matrimonial assets. This means that the party who is found to have hidden away certain matrimonial assets would receive a lower proportion of the known assets if the Court has not added a specific sum into the pool of matrimonial assets available for distribution to account for the hidden assets. If you have reasons to believe that your spouse has not made full and frank disclosure in the divorce proceedings, you may wish to take up discovery and/ or interrogatories application(s) against him/ her. What is the Discovery Process in Divorce Proceedings like? You may request for discovery of any document which is pertinent to the issues at hand (such as maintenance and division of matrimonial assets) during divorce proceedings in Singapore. These applications are usually more commonly taken out during contested divorce proceedings, particularly when there are suspicions that the other spouse isn’t being entirely forthright. In your request for discovery, you are required to describe the documents required and the reason(s) for the requests. The party who is requesting for discovery would need to fill in a form and send it over to your spouse. The documents which he/ she is unwilling and/ or unable to provide discovery of. He/ she would also need to indicate the reasons for his/ her unwillingness and/ or inability to provide discovery of the requested documents. Should your spouse maintain his/ her refusal to provide certain documents, you may file a summons application for discovery. To file this summons, the party requesting for discovery will have to complete Form 237. The Court will then decide on the relevance of the documents requested for and make a decision on the discovery application. In determining whether to make any order for discovery, the Court will have regard to the issues in the case and the order in which they are likely to be resolved, the resources and circumstances of the parties, the likely benefit of discovery and the likely cost of discovery and whether that cost is proportionate to the nature and complexity of the proceeding. 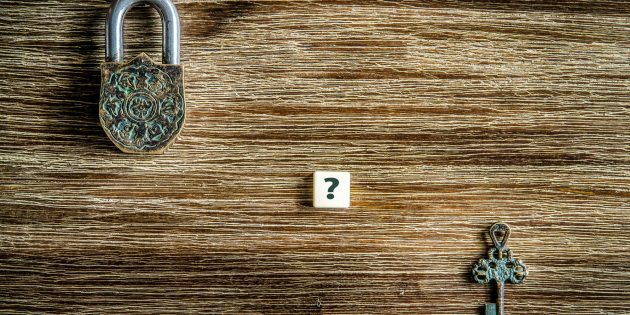 What are Interrogatories and How are they used in Divorce Proceedings? 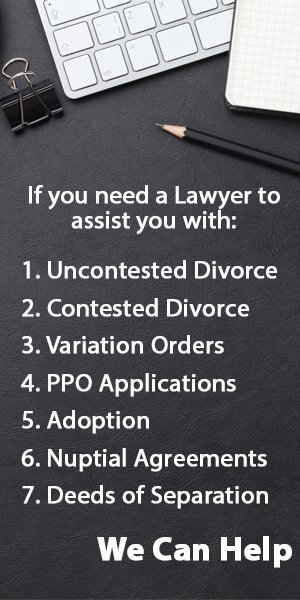 You may also request for interrogatories by posing questions to your spouse in the form of an “interrogatory”. In your request for interrogatories, you are required to set out the interrogatories in the form of concise questions and provide your reason(s) for posing each interrogatory. Similar to a request for discovery, you will have to complete a form provided for in the Family Justice Courts Practice Directions. This form requires the party making the request to include the necessary details. The interrogatories which he/ she objects to answering and the reasons behind his/ her objections. Similarly, should your spouse maintain his/ her refusal to answer to certain interrogatories or is not forthcoming in his/ her response, you may file a summons application for interrogatories that is provided for in Form 238. The Court will then decide on the relevance of the questions posed and make a decision on the interrogatories application. Answers to interrogatories may be put in evidence at trial and a party may choose to use in evidence only some of the answers, or only parts of an answer, without putting in evidence the other answers or the whole of that answer, subject to the court’s discretion to order otherwise. A party using answers as evidence at trial is not precluded from calling other evidence to contradict the truthfulness of the answers. What happens if a Party fails to Comply with Discovery Orders and Interrogatories? If the other party fails to comply with discovery orders or answer interrogatories, then the court may make any order as it thinks just, including an order that the action be dismissed or an order that the defence be struck out and judgment to be entered accordingly. Furthermore, a party that fails to comply with the ordered interrogatories or to comply with an order for further answer is liable to committal. Generally, discovery and interrogatory applications tend to add more costs and acrimony to divorce proceedings. For the most part, if the parties are able to settle these matters between themselves, they should definitely try and do so. Hire us to handle a Discovery or Interrogatory Application. We answer all your queries within 24 hours.